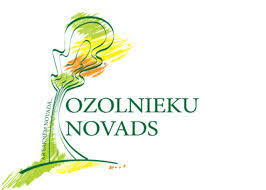 Thank you to municipality of Ozolnieki region for the appreciation and belief in our work! A big, big thank you fro support and cooperation opportunities! Big, big thank you for the sweet and incredibly tasty support for families under our supervision! Thank you being and for letting us tell our foreign supporters about Latvia through your talent. 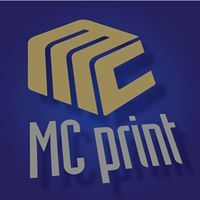 Big thank you to MC print for high quality and fast work and good cooperation! Thank you for the big support, it means very much to us! Fridays we have consciously made our little celebrations when we visit our cooperation partners - those who distribute our supplied items further in their cities, parishes, villages and homes. They are people and organizations that create charity network in all of Latvia, so we could be really close (tuvu) to anyone, and it isn’t just our name. And seeing what impact it leaves, what value it gives to society and our people, we receive new energy to work more! This Friday we visited organization Cerību spārni. And this time it’s not easy to write about it. Not because there’s nothing to say... The exact opposite - there’s so much, it’s overwhelming. It’s hard to write because anything that we try to say about it will not be enough. Because it’s incredibly amazing what several very strong moms are doing in Sigulda together with people who think alike. Those are moms that had to endure a lot. But they haven’t broken down under the pressure and have created something so fantastic that there’s a natural instinct to bow your head in front of them. There is a homely place in Sigulda where parents can bring their little and not so little children with special needs, while they themselves are working or regaining strength. Here professional teachers work with the kids in different creative workshops, starting with drawing, sand therapy and weaving, ending with leather processing, sewing, making candles. Here are also physiotherapy classes - everything that is necessary, beautiful, exciting is here! People of Sigulda are really lucky to have this place, because there aren’t that many places like this in Latvia. Team of Cerību spārni has also created a wonderful place where new moms that are in a crisis situation can seek refuge, learn skills and how to stand on their own two feet in life. Seeing how and what happens there was a pleasure for eyes and soul. If you are near Sigulda, definitely visit the charity shop Sociālais uzņēmums “Pogotava” (social enterprise), where you can buy great items created by people with special needs. We got so excited that we wanted to buy half of the items! :) We suggest to follow Cerību spārni also in Facebook to be the first one to know about a special event that will take lace very soon! We continued our tradition of visiting cooperation partners, this time we enjoyed our time in the family of pastor Juris Grigs. Juris and his team supports the poor families in Viesīte and it’s region. Continues work on several important tasks by working for the locals. Although for a certain period of time the foundation under feet wasn’t solid due to losing the church 6 years ago in fire, currently their work continues. Juris is the support and person of trust for many... After we enjoyed the Ukrainian dish “Skorospeliy kurnyk” prepared by Juris’s wife Lilija and received not only food for the body but also soul, people who wanted to see them started calling. In this house it’s an usual thing - to help if it’s asked. Their power is in faith. “If we will need a jet aeroplane to do our service, God will give it to us. If we don’t have it, it means we don’t need it yet.” - says Juris as we say our goodbyes. We will continue to visit our cooperation partners as much as we can - organizations or people that work with the disadvantaged people groups or organizations that do any other work that’s beneficial to society. We wish to continue this to see how we can provide valuable and purposeful support or implement any new ways of cooperation. One of our first cooperation partners and friends that we visited was organization Nova Vita - it’s halfway home to the homeless and former convicts that suffer from addiction. The name Nova Vita in Latin means “new life”, which symbolically expresses the idea of the organization to give another chance to people that have ended up on the street due to their addiction or the other way around, to give the chance to start a new life to those in struggles. Society “Tuvu” supplies establishment Nova Vita with food, household items and chemicals, as well as clothing and shoes. The centre is very thankful for the support because the only financial income is from donations - they don’t have any government support. The residents of centre do some farming - grow vegetables and fruits, prepare the food for winter time and raise rabbits. We are very proud of our partners! Proud of their accomplishments, the good work they’ve done and every time we visit any of them we get s much positive energy that our smiles stay on our faces for several days. :) This time we have come to the girls of Inčukalns (and some boys too :) ). If time before retirement and during it can be spent like this, then all issues just vanish, because humanity, friendship, being active and happiness in daily life is the biggest enemy of any issues and problems and will keep them away! We are happy for you, Valda Pavlovica, and the incredible place of peace that You have made - Society of People with Disabilities in Inčukalns - "Mūsmājas"! Thank you to the Best Translation Company Wordplays! A warm thank you to translation company Wordplays and its manager Aiga Grosa, where everything we need is translated in the highest quality and incredibly quickly. We are truly thankful for Your support and it’s very important for us! 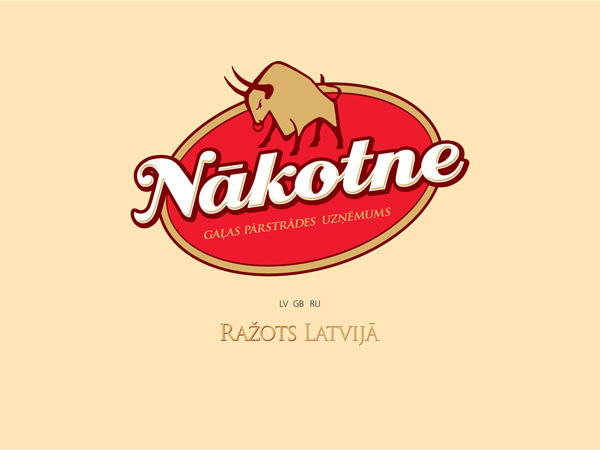 Thank you from the bottom of our hearts to meat processing company Nākotne for providing our event participants with meals, because joy can only be true if the tummy is full! A big, big thank you! Thank you to GAiN Germany! 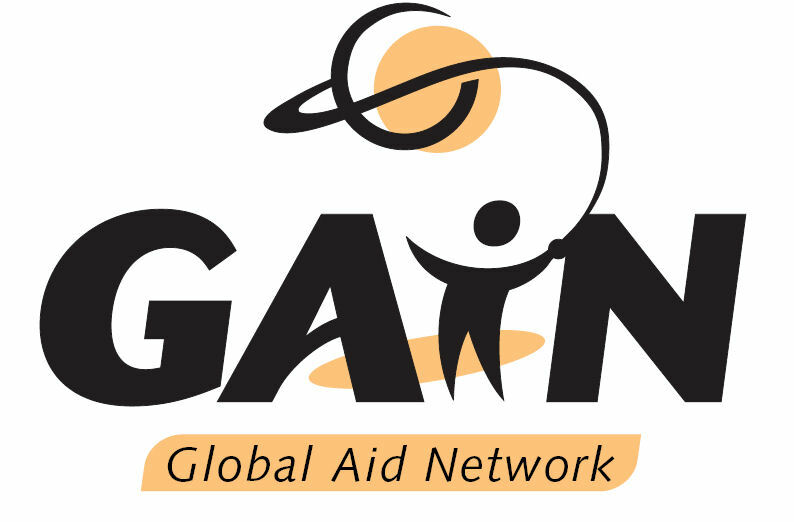 Thank you to Gain Germany for support, without you our work would still be in the level of a hobby. You opened the road to something much bigger than we had ever seen - you let us see that behind the horizon there are huge opportunities to be active and work in a larger sense. Thank you for the always positive attitude, believing us, encouraging and the practical help! Thank you to SIA UPPE and personally to Aldis Cimermanis for the help and support in renovating the charity shop! Thank you also for the most, most precious - time, ideas and cheering! Thank you for the rooms where we can give the help to poor families, for a momentarily support and being there even when you have a lot to do yourselves! Thank you for lending the little tractor without which unloading the cargo would be impossible! Thank you, thank you for everything! 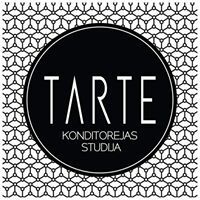 Thank you to Palīdzēsim.lv and personally to Ilze Skuja for trusting, supporting and being so kind and giving a chance to visit culture and sport events, as well as for the practical help with furniture, things for school etc. for the poor families of Ozolnieki and Jelgava region! Thank you for the chance to get to know you and learn!